Gobbledygeek episode 306, “Unmaking Soup,” is available for listening or download right here and on iTunes here. 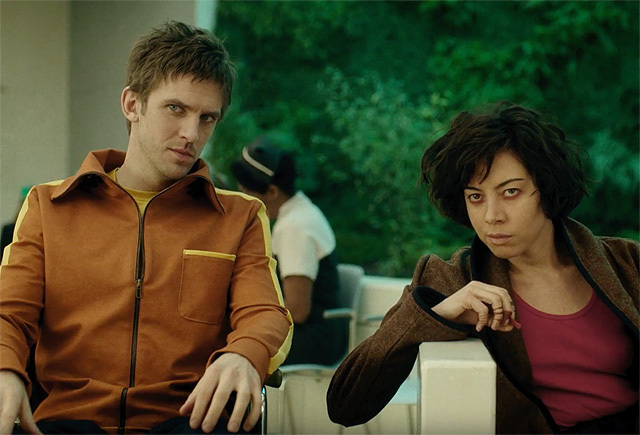 This week, Paul and Arlo turn on and tune into the wonders and terrors of the superhuman mind by taking a gander at the first season of Legion. The FX series, developed by Fargo‘s Noah Hawley and theoretically set in the X-Men universe, is unlike most other superheroic media. David Haller is either schizophrenic, an extremely powerful telepathic/telekinetic mutant, or both. 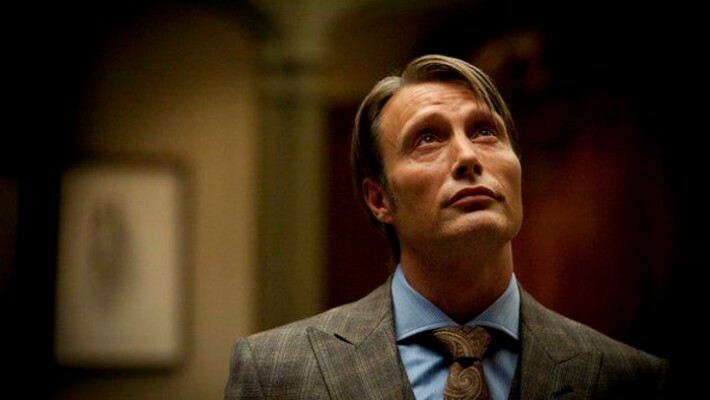 Witnessed through his eyes, the world is fractured, bizarre, disturbing, and a tad surreal. As such, the typical X-Men plot–David is rescued from a mutant-hunting government organization known as D3 by a group of rebels with a Magneto-esque leader–is given a swift kick in the pants. The boys discuss this inventive telling of a simple story, the show’s many visual flourishes, why it’s a powerful exploration of mental health, and Aubrey Plaza’s revelatory turn as a 50-year-old man. Plus, a surprise Rick and Morty pre-empts Samurai Jack, overjoying one of our hosts and causing considerable frustration in the other; and the boys rave about the fifth season of another brilliant FX drama, The Americans.